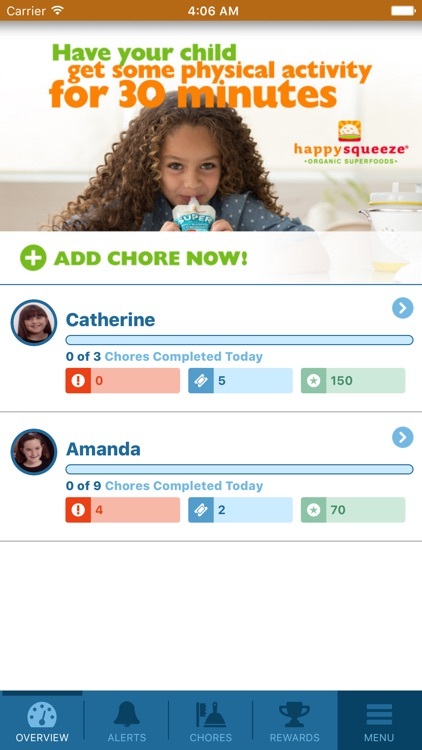 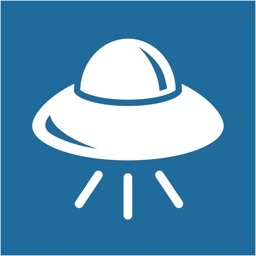 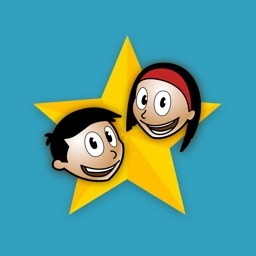 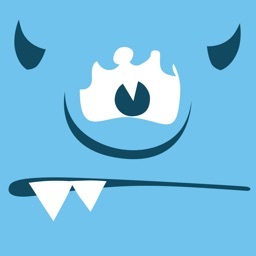 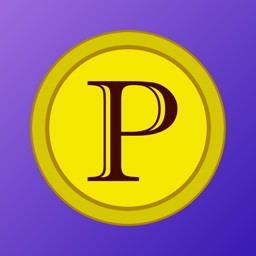 Mothershp lets you set up chores with point values for your child to complete. 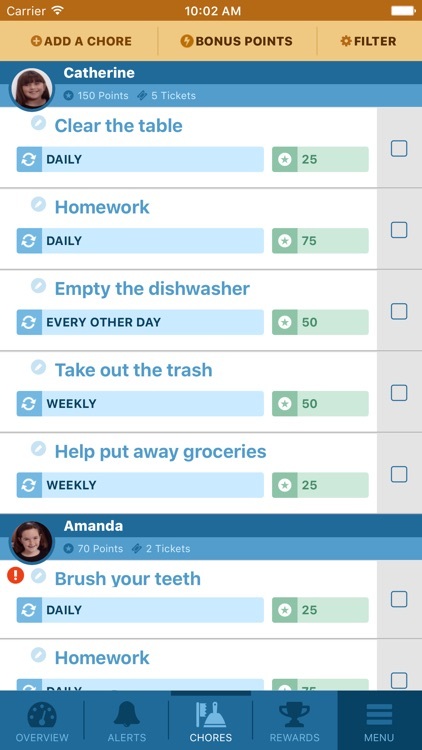 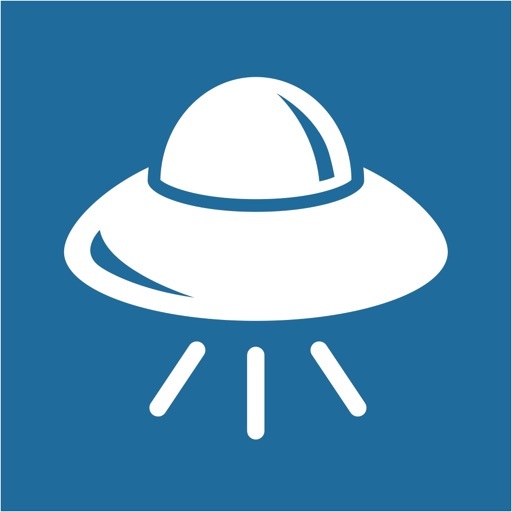 You can receive notifications when chores are done, give them rewards for their hard work, and enjoy a simple chore tracking system. 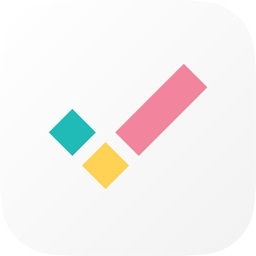 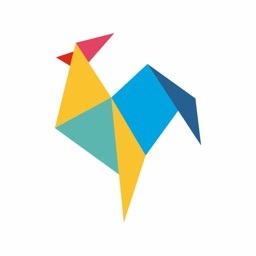 If you want an easy-to-use chore management app, Mothershp is for you. 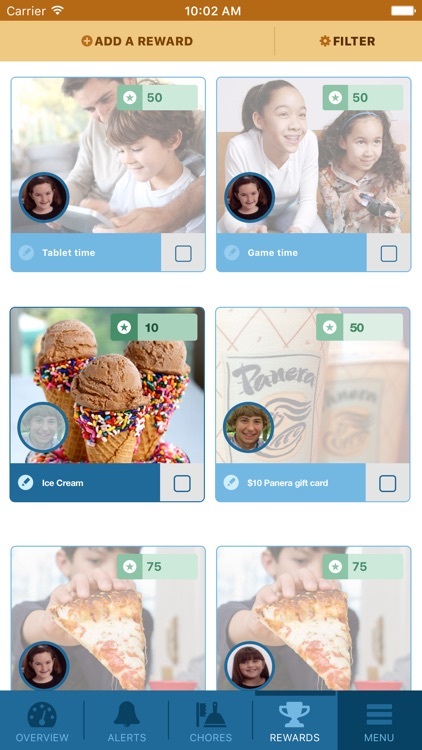 Whether it's your 8-year-old on ChoreMonster or your 14-year-old on Landra, Mothershp is the tool that allows parents to incentivize and reward kids of any age. 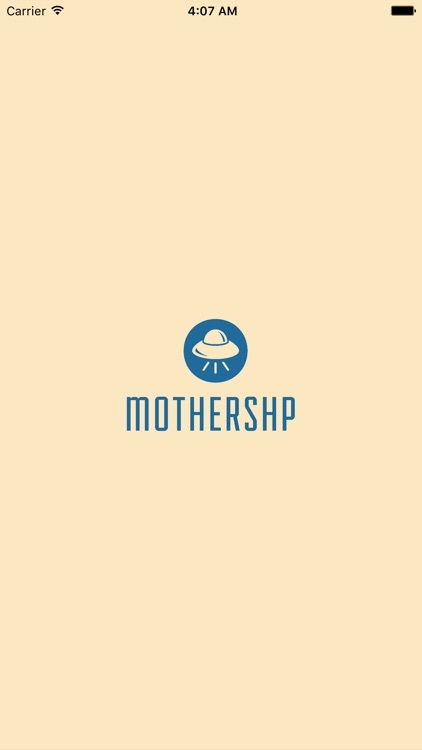 Mothershp is brought to you by FamilyTech!